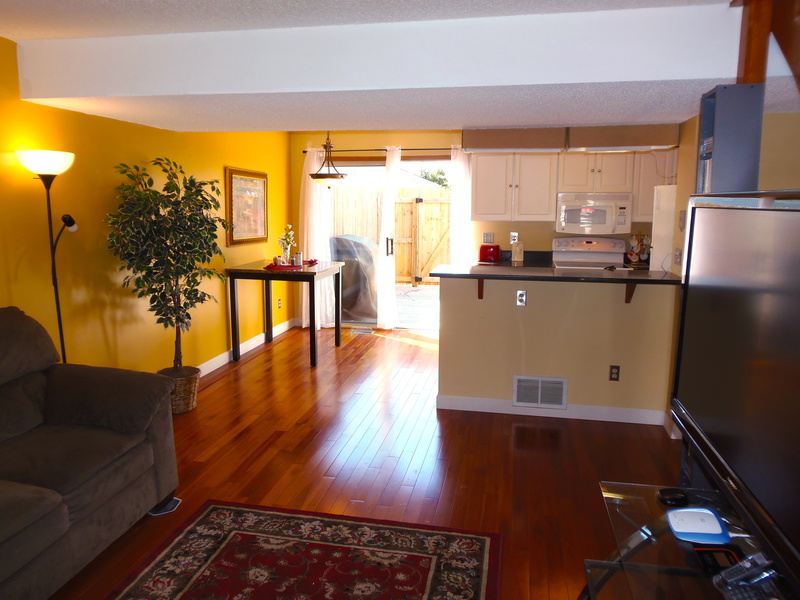 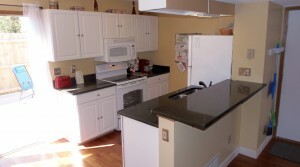 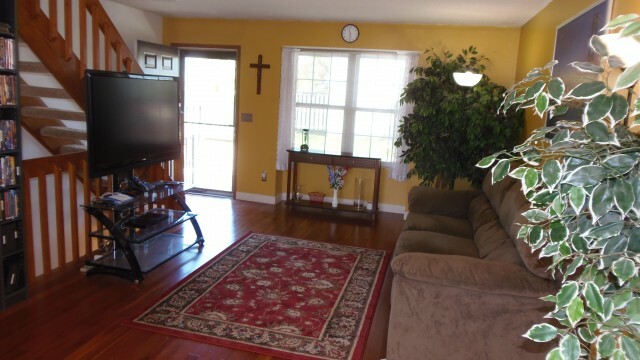 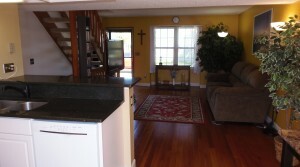 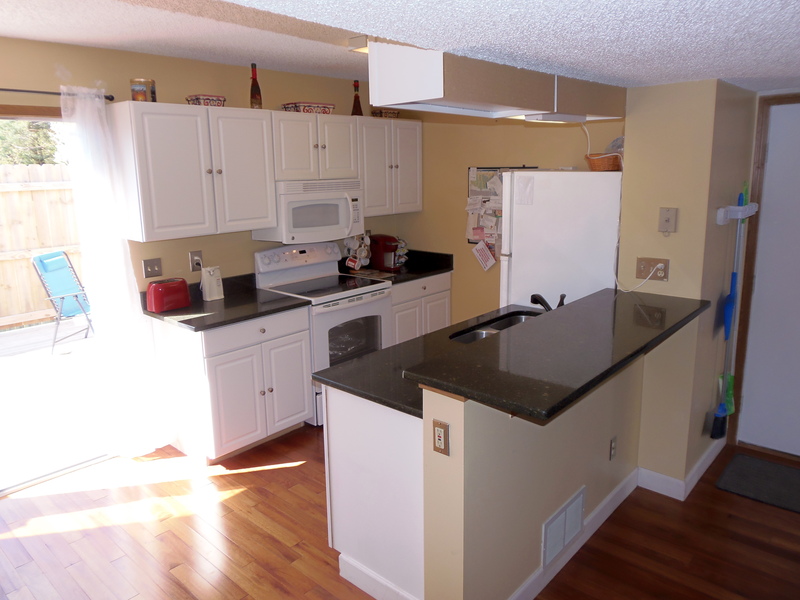 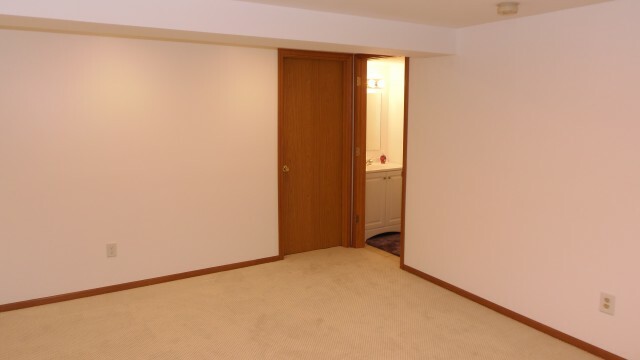 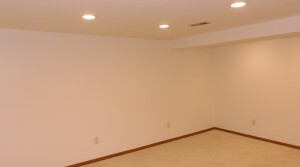 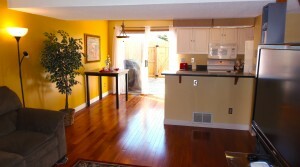 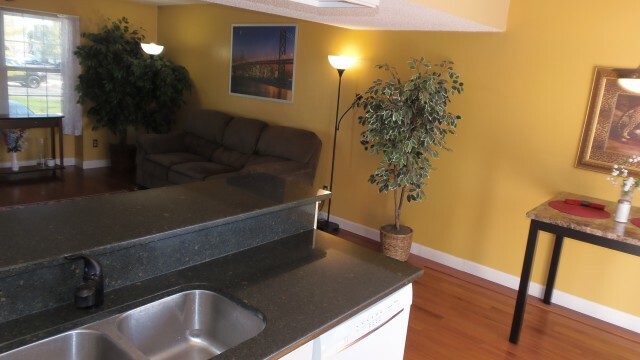 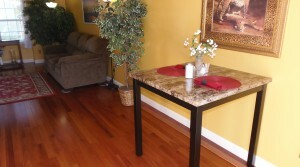 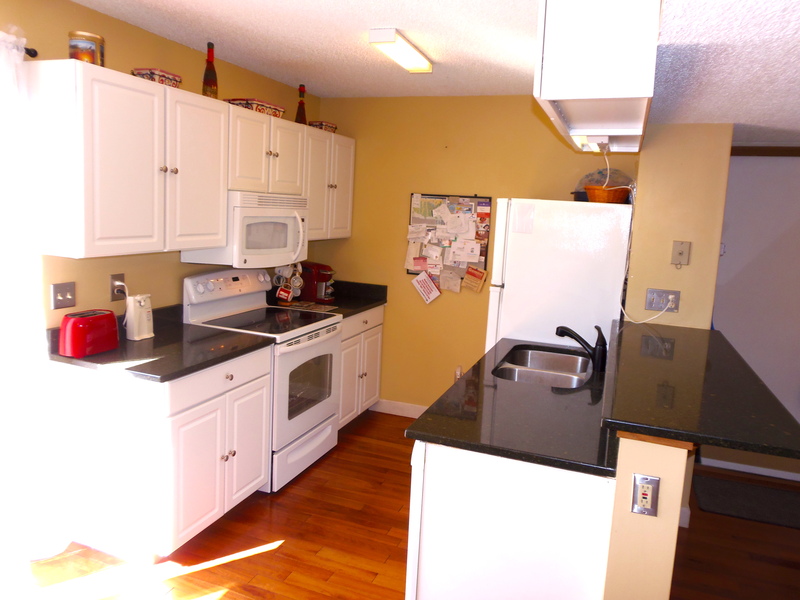 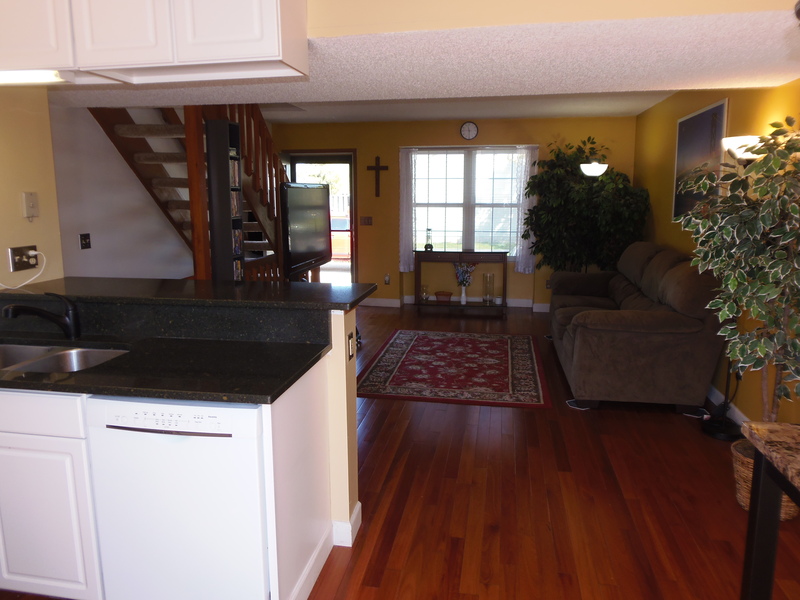 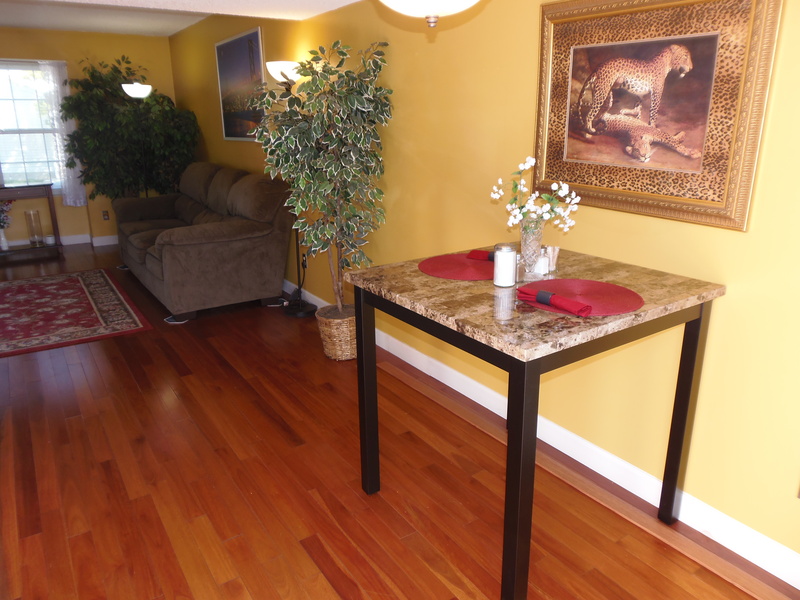 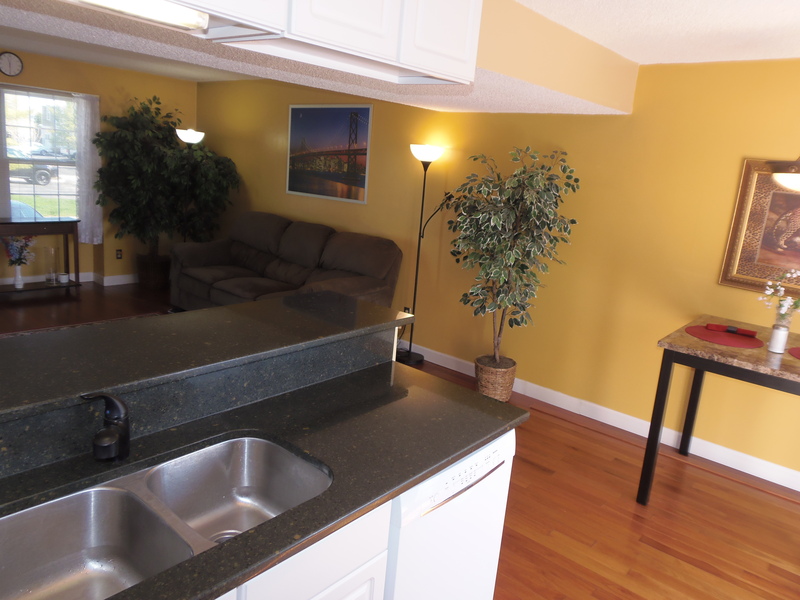 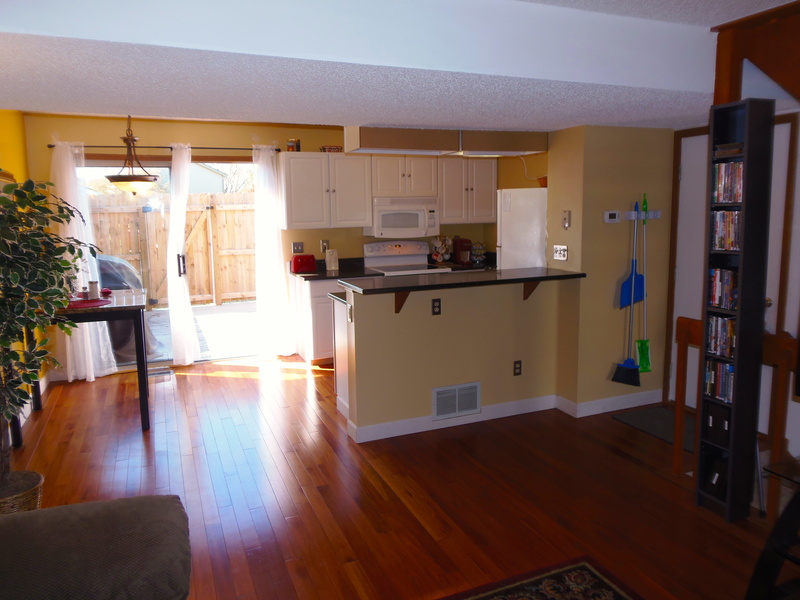 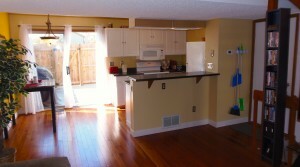 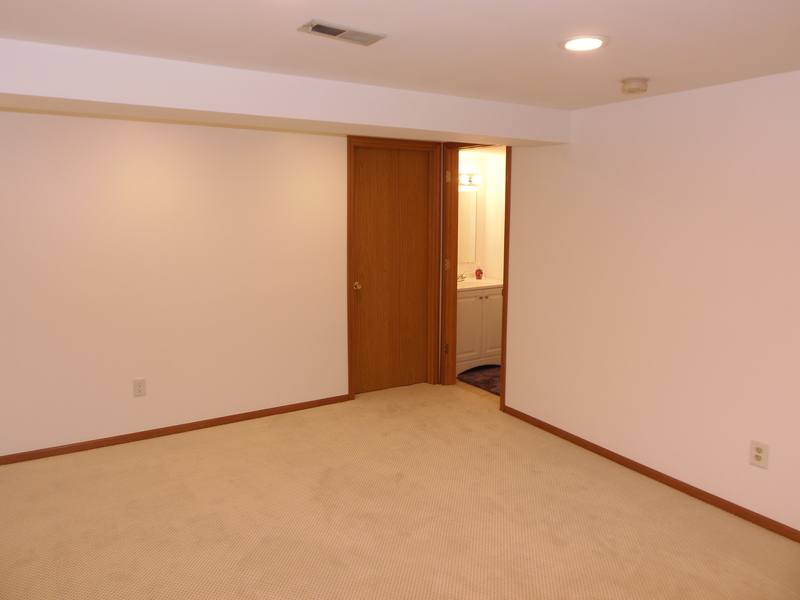 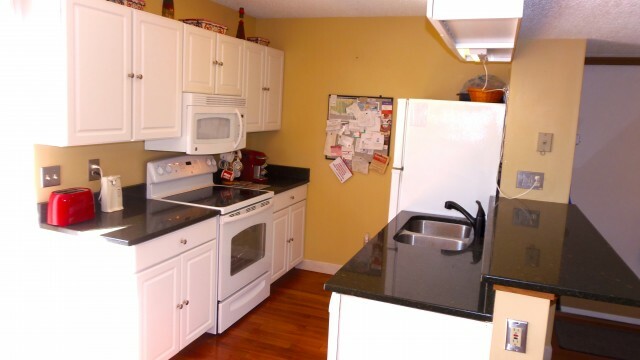 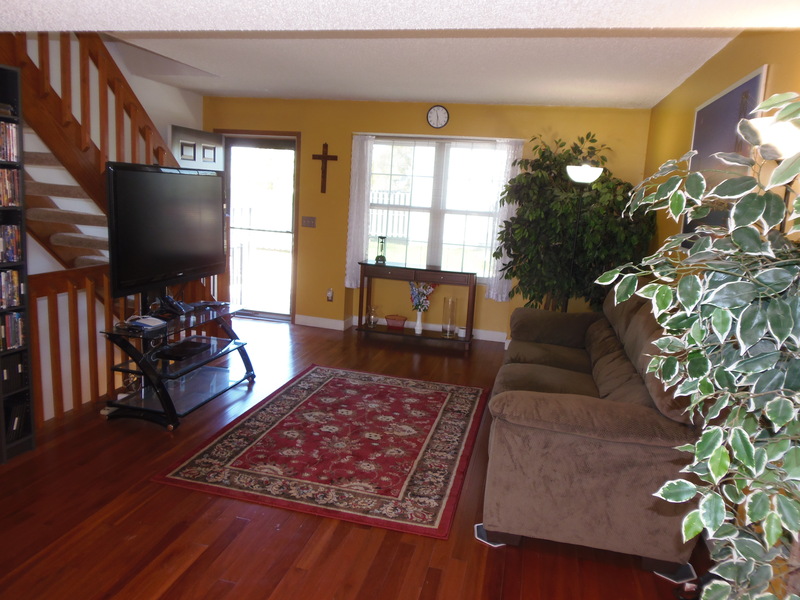 Remodeled Hilliard Condo for Rent w/ Finished Basement in Hilliard Schools. 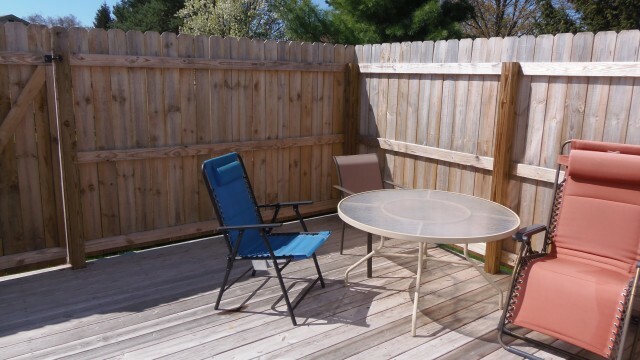 Enjoy this End unit w/ 1 car attached Garage & “your own green space”. 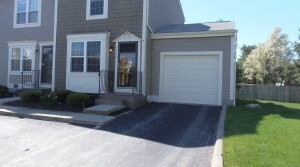 Features Harwood Floors, New Quartz Kitchen counters, New Kitchen cabinets, Updated Ceramic top electric range, Refrigerator, Dishwasher & Microwave. 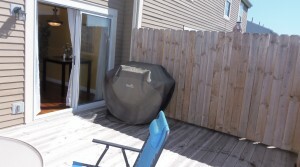 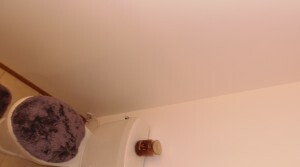 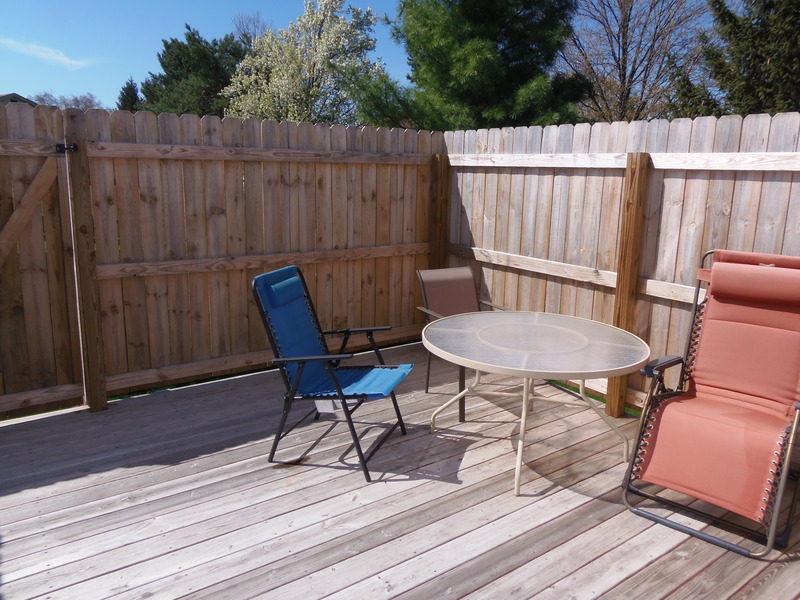 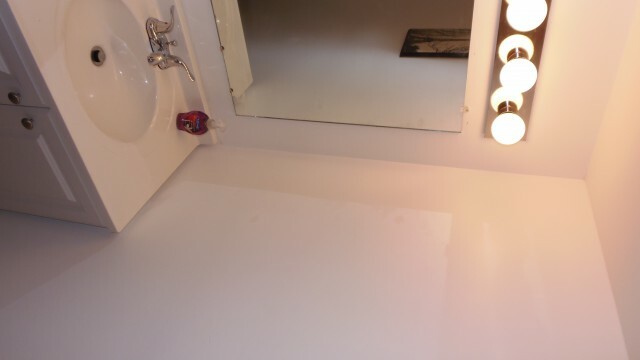 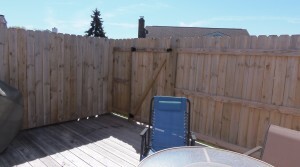 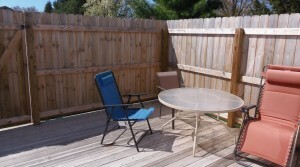 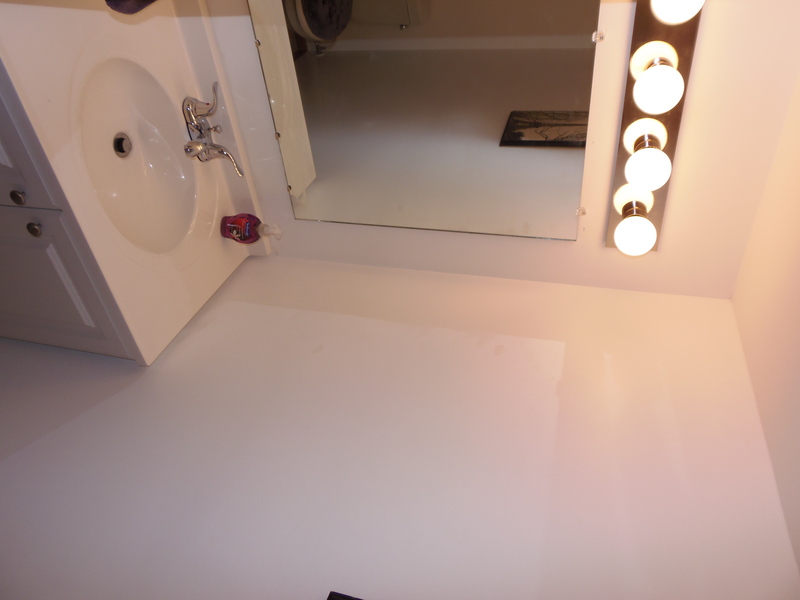 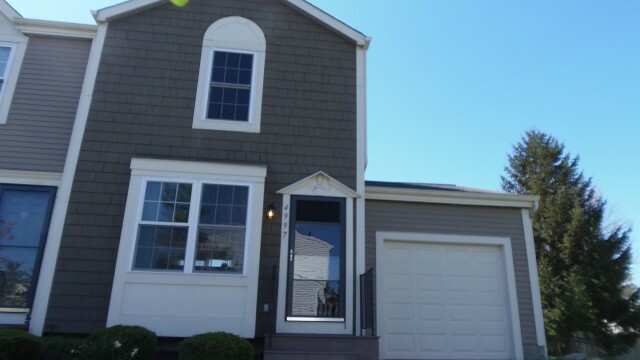 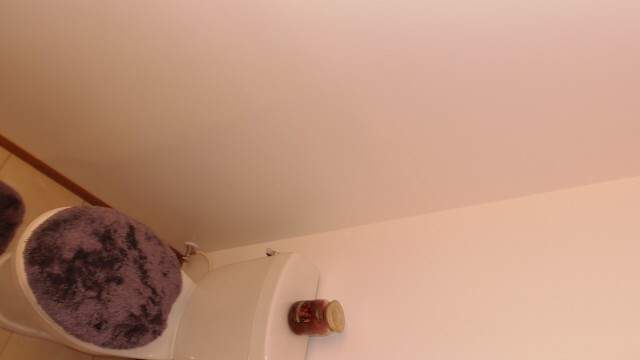 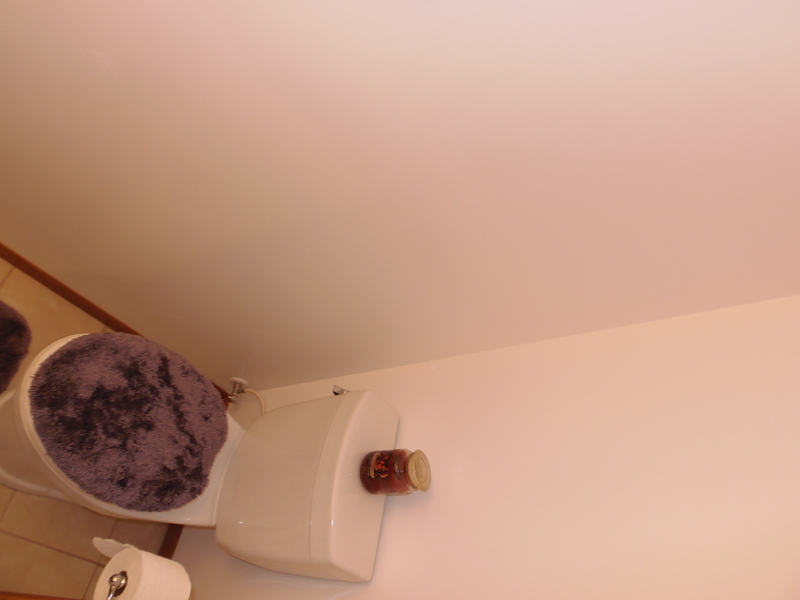 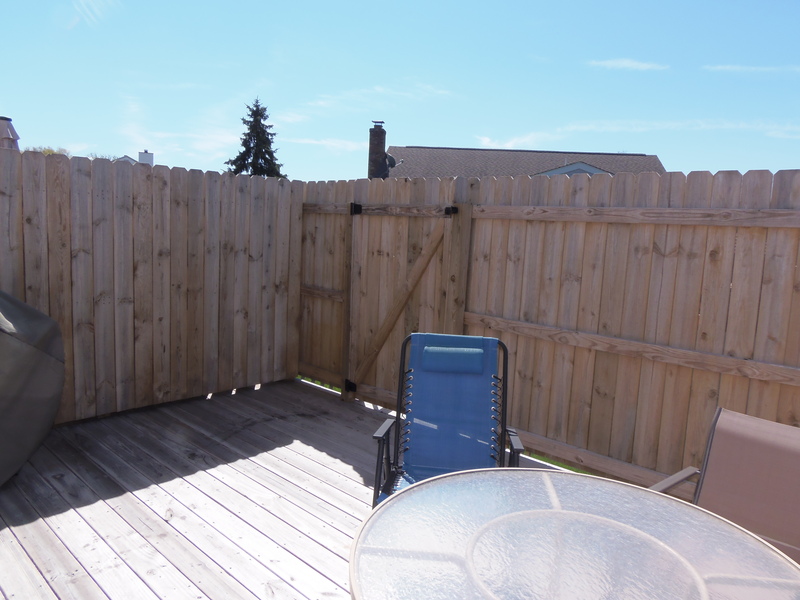 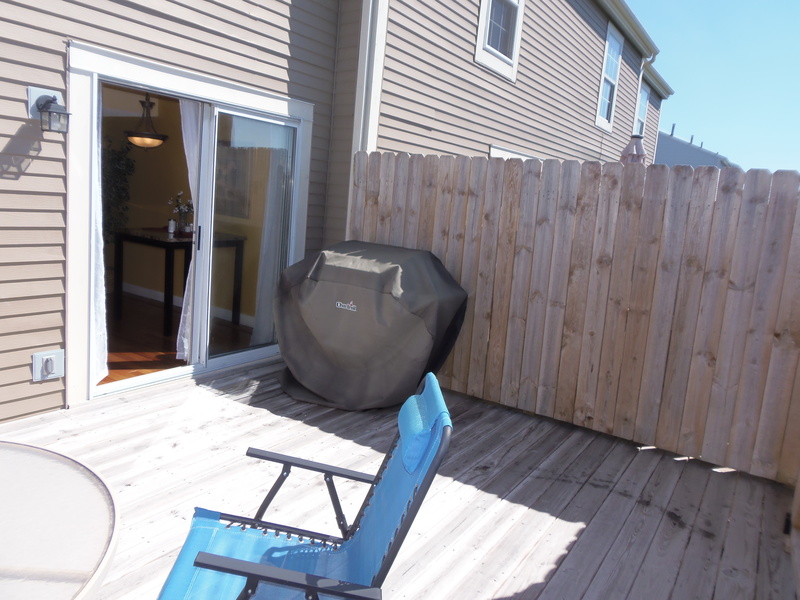 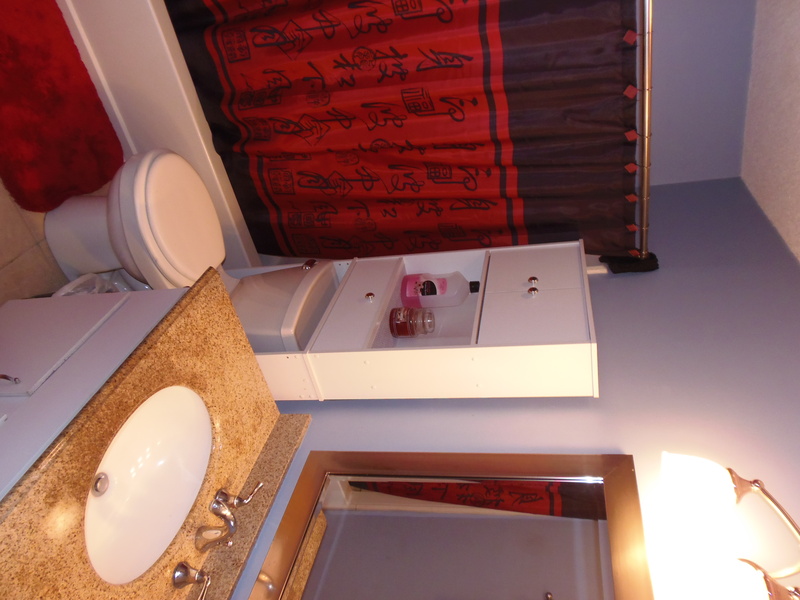 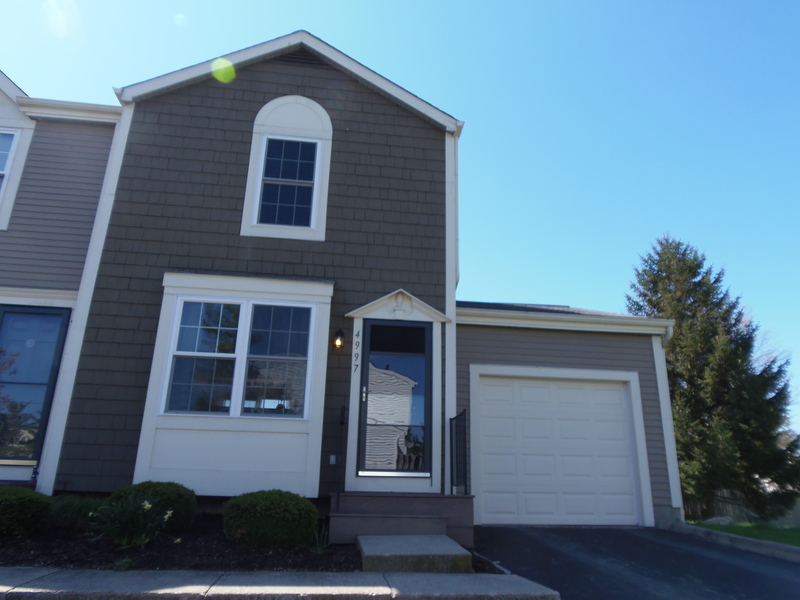 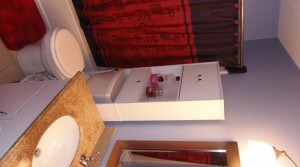 New Baths, New Deck w/ Privacy Fence, Brand new finished Basement. Perfect for Theater/Media Room. 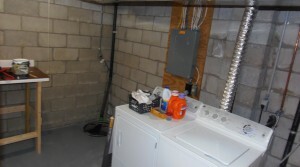 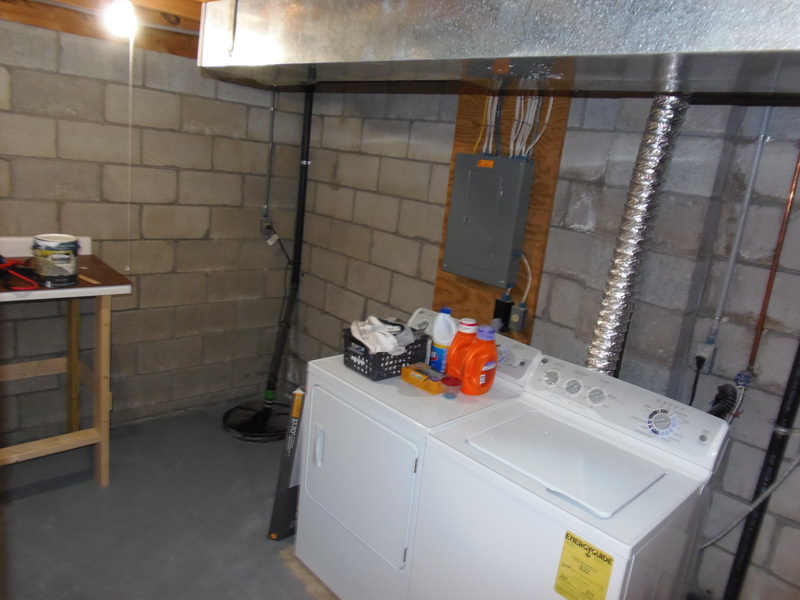 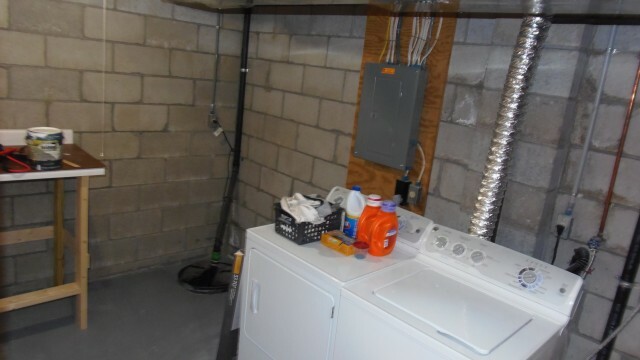 Lower level Laundry w/ washer & dryer included. 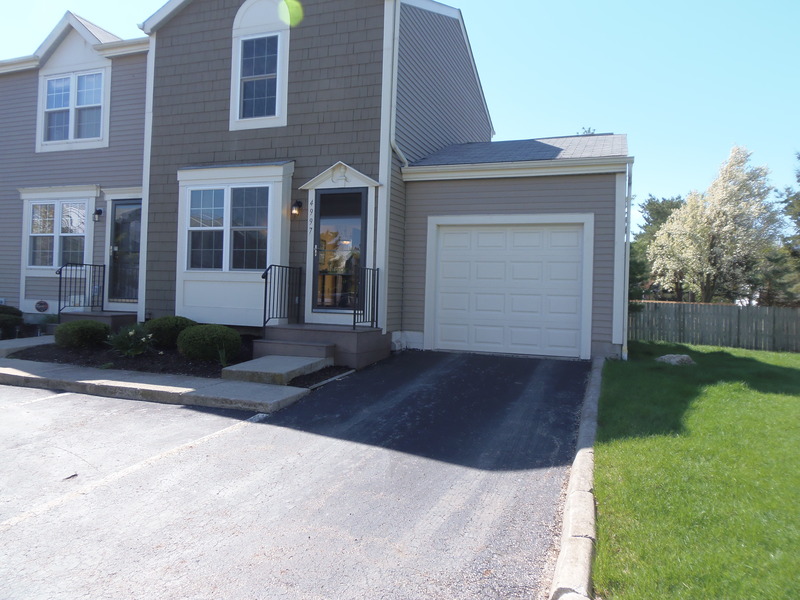 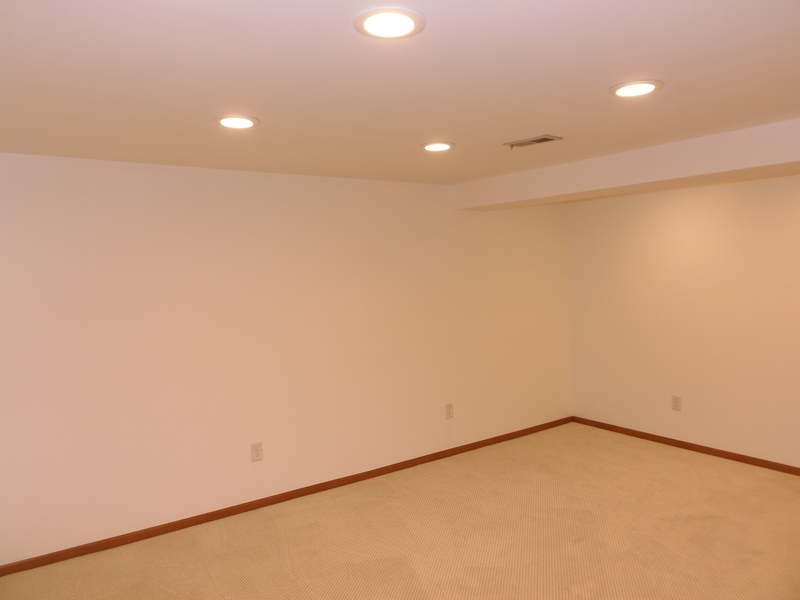 ← OSU Rental Available – See Video!